Home prices have stabilized which has made home ownership more possible for most Americans. 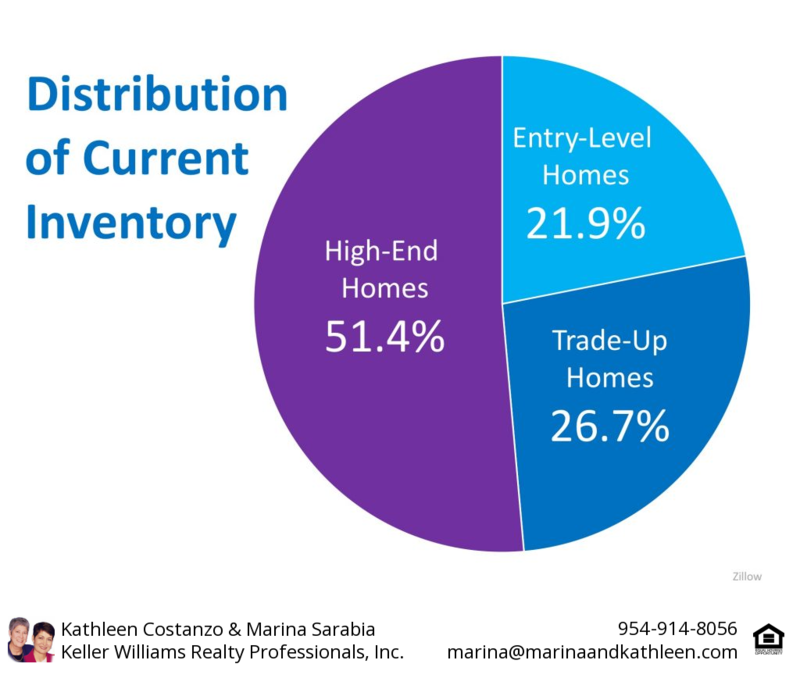 In Miami and Fort Lauderdale, for example, supply and strong demand are currently in balance in some areas. Even with the possibility of a downturn in the real estate market looming on the horizon, home sales are still headed for another record year. Low interest rates are still a positive trend of the housing market.